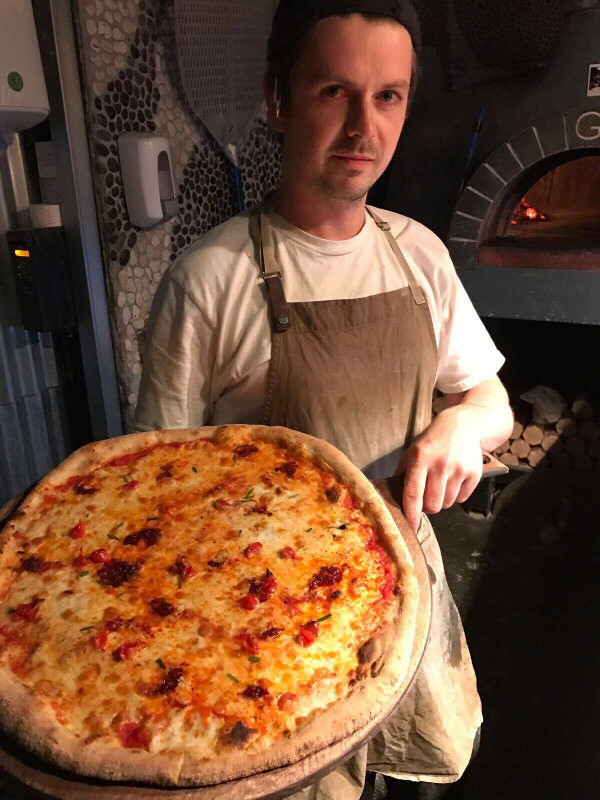 Head pizza chef Rich will be travelling to Islington Metal works next week with his signature pizza 'Col's Own' and doing battle with 16 other pizzerias at the live final in a bid to be named the UK's best. And in the meantime, those in Liverpool will be able to sample Rich's nominated pizza this week at the Castle Street based venue. Named after Rich's dog, Colin, 'Col's Own' is a delicious combination of fior di latte, san marzano tomato,Nduja, roquito pepper pearls, smoked garlic oil and rosemary. Taking inspiration from both the diverse tastes of Brazil and authentic flavours of Italy, Santa Maluco offers delicious wood fired pizzas and rum based cocktails to Liverpool’s bustling Castle Street. Operating on an all-inclusive Rodizio basis whereby guests pay a fixed price for unlimited pizza, foodies are able to sample a wide range of seasonal pizzas along with flavoursome salads and sweet pizzas, all of which can be washed down with a menu of inventive cocktails.